Losing weight is for sure not an easy journey, but it becomes more comfortable when you have the right knowledge. It requires determination, self-motivation, willingness, and conscious mind. When you are trying to lose weight, and it’s not working, you probably need to change your routine by taking to the right knowledge. Going about with too much weight feels uncomfortable. There’s no getting around the fact that losing weight is hard but an essential tool you need to make it a success has strong willpower. Breakfast is the most important meal of the day. Contrary to what many people think, you don’t have to starve yourself to death when trying to lose weight. You have to be conscious of the kind of meal and quantity you eat. Skipping breakfast will only make you miss on the essential nutrients, and you may end up eating more carbs throughout the day. Ensure that you eat a healthy breakfast every day. Eggs or whole grain diets are great. They fill you up for an extended period. If you are trying to lose weight, you have to become completely aware of everything that you eat and drink. You can easily track your diet by creating a log, using an online food tracker or using a diet app. 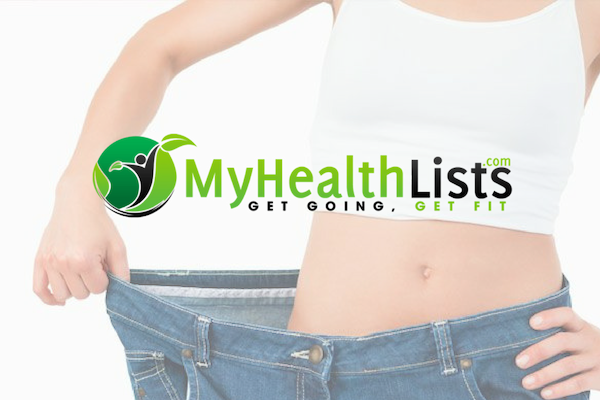 Consistent tracking can help you to monitor what you eat and drink thereby effectively promoting weight loss. Be conscious enough to avoid the intake of high carbs, refined meals, and sugary drinks. Taking sugar and carbs off your diet will help you maintain a reduced appetite. It also lowers your insulin levels and makes you lose weight without going hungry. You have to do some training to lose weight. Getting a thorough exercise plan is a key to losing weight fast. Exercise helps you to burn off excess calories quickly. Combining exercise with a proper and healthy diet is an effective way to lose weight fast. Exercise can boost metabolism and increase how many calories you burn daily. An excellent way to improve your lean body mass and increase how much calories you burn each day is by going through a thorough exercise. You can also incorporate weight training into your exercise; it helps you to shed fat and build muscles. By using smaller plates, you tend to eat a smaller portion of food. This will help you greatly to lose weight fast. Water is essential for weight loss as much as it is vital for proper body functions. Do not confuse thirst with hunger. When you feel the urge to put something in your mouth, drink a few cups of water first. This will prevent you from consuming extra calories when what you need is water. Most people give up easily when they can no longer bear the hunger or the strenuous activities involved with losing weight. Be determined and watch how this ultimate guide works for you in a short time. ← Did you know some healthy foods and drinks can make you fat?